The tube is wheatish with a white twist cap. The packaging is same as the Maybelline one, complete with the same nozzle system which I like as there is no wastage of the product. Now BB creams are supposed to be this new complete skincare system that provide moisturisation, heal acne, help with scar reduction, sun protection, skin tone everything. However, these are the overseas ones, the actual Blemish Balms. 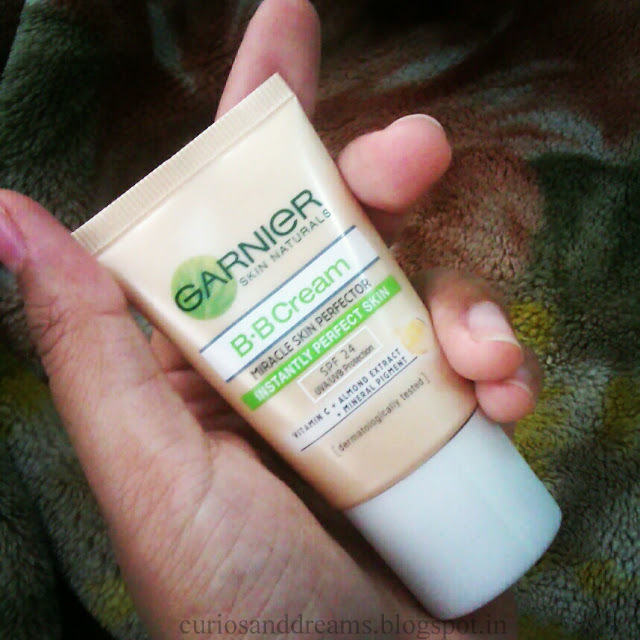 In India what we get from both Maybelline and Garnier is just a tinted moisturiser. This one blends amazingly well. (No working the product in like the maybelline one). I love the smell. Makes me sniff the product a lot. But yes if you like your products to be fragrance free then stay clear of this one. Unlike the Maybelline one this gives a dewy finish which is fine by me. Completely matte by maybelline was also ok.. but I am kinda preferring this one more for now, since it is not very hot yet. Stays for 3-4 hours without getting patchy or greasy. 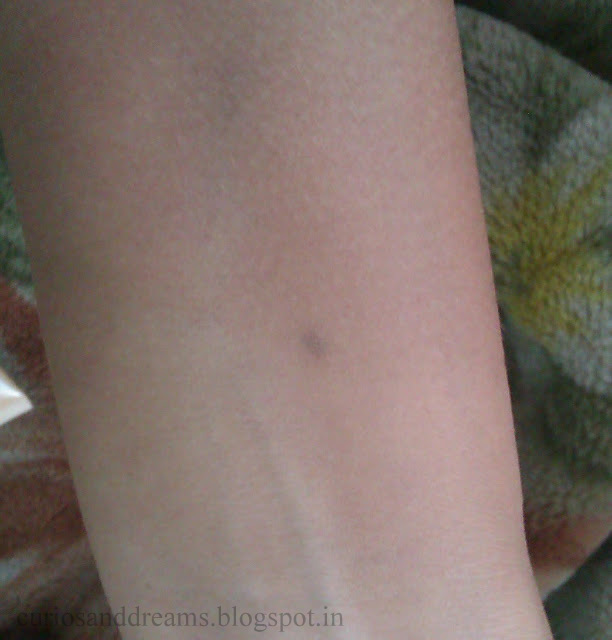 It does even out my complexion immediately and gives a slight glow. Also reduces the redness caused by acne and scars. Has SPF 24, which is a bonus! Dry skinned women will like this one. 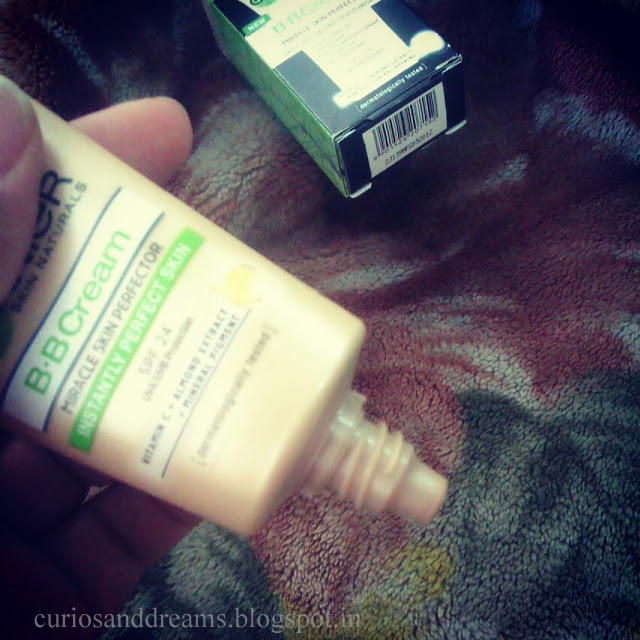 Might not work very well on oily skin in the summers (due to the dewy finish it gives). So oily faces cannot skip using a compact powder. More economical than the Maybelline one. Sure the Maybelline one has cuter packaging.. all baby pink and blue and metallic...I really love the tube, but in terms of quality for the price, Garnier one gets all the points from me. 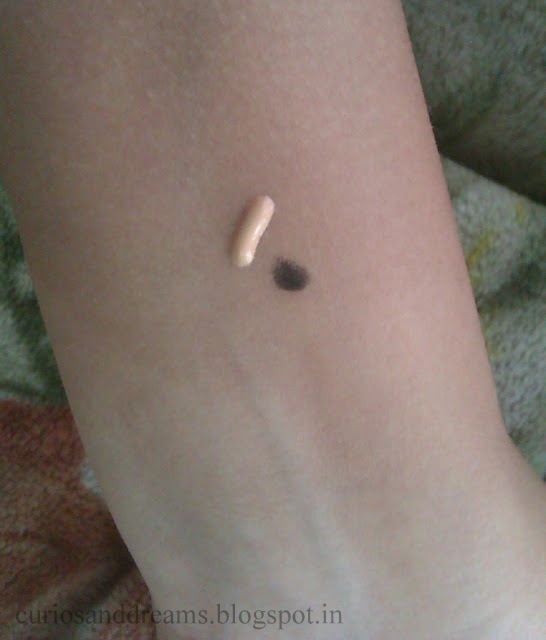 The only disadvantage is that it comes only in one shade, but then it goes on quite sheer so it should not be a problem. But you can give it a try at the stores. Testers are available, thankfully. This one is best suited for women who want light coverage for daily wear and don't need heavy-duty blemish concealers. The SPF is a bonus and the cream isn't heavy at all. Not for now. I will only use this one on less humid days and winters so it will last me a long time. 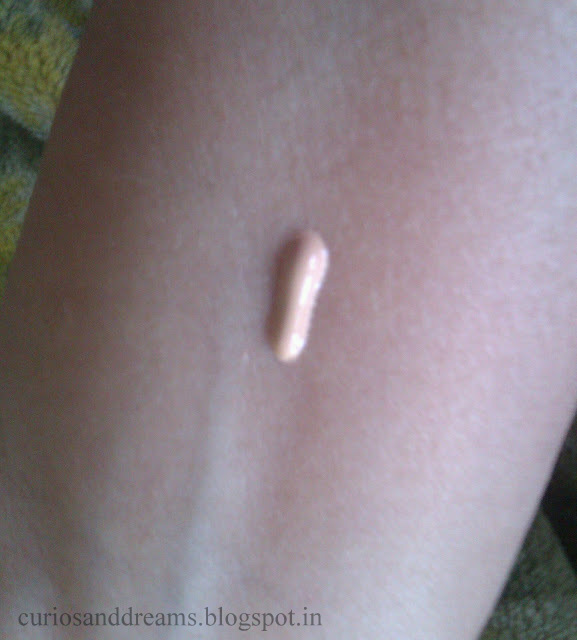 If you have normal to dry skin and want a dewy glow/finish, you must try this one! P.S. 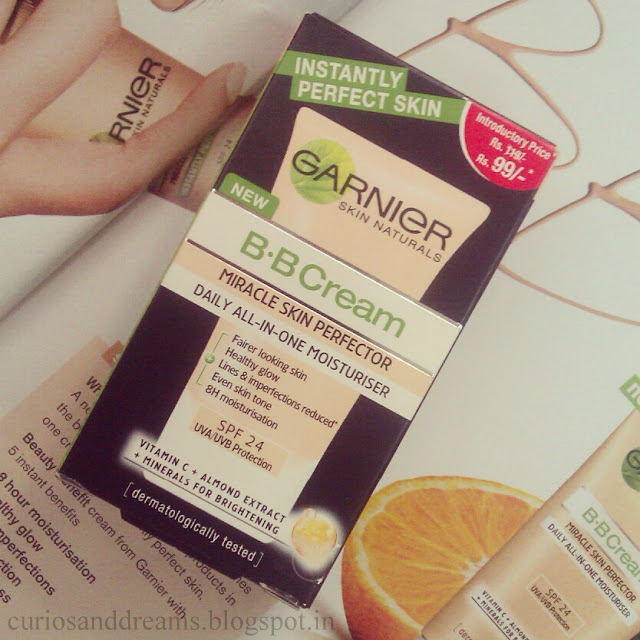 My mom has normal to dry skin and I gave her a tube of Garnier BB cream and she loves it a lot! !